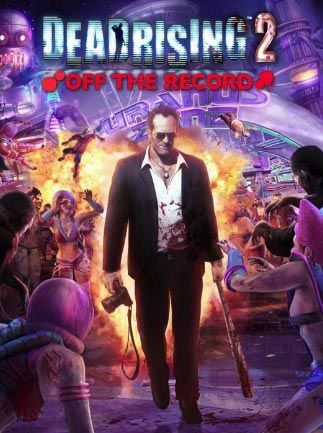 Dead Rising® 2: Off the Record sees Frank West – photojournalist and original hero of the Dead Rising® Willamette incident – take center stage as players experience a re-imagining of the Fortune City outbreak. 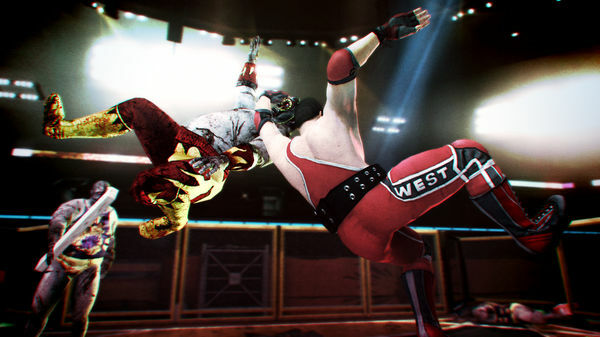 Forget what you know about Dead Rising® 2, "Frank West is back in the game!" 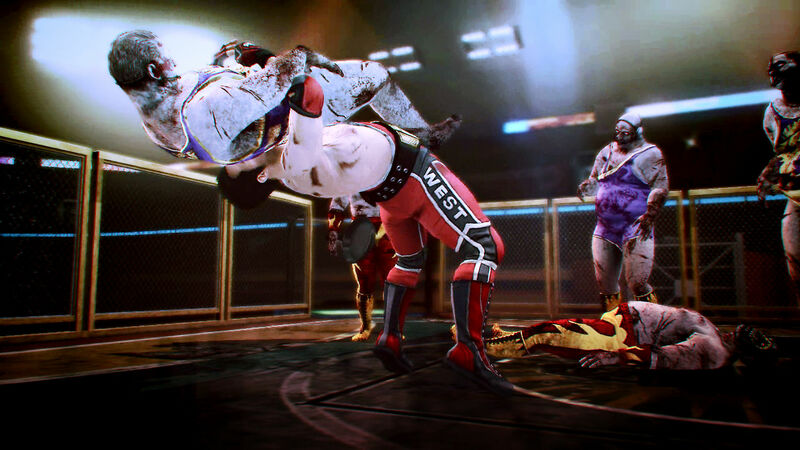 The new "Off the Record" storyline means an all new Dead Rising 2 experience. 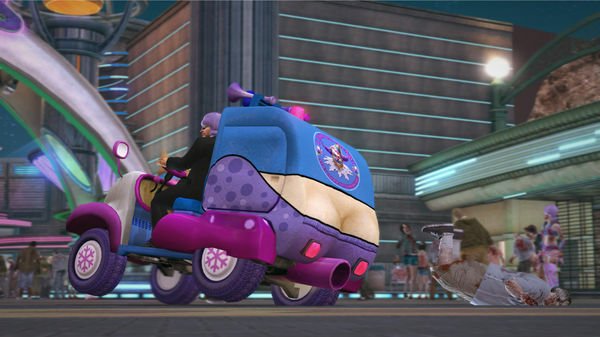 Frank will face off against more twisted enemies, build more outrageous combo weapons, follow his own unique mission structure and explore brand new areas of Fortune City to get his biggest scoop yet. 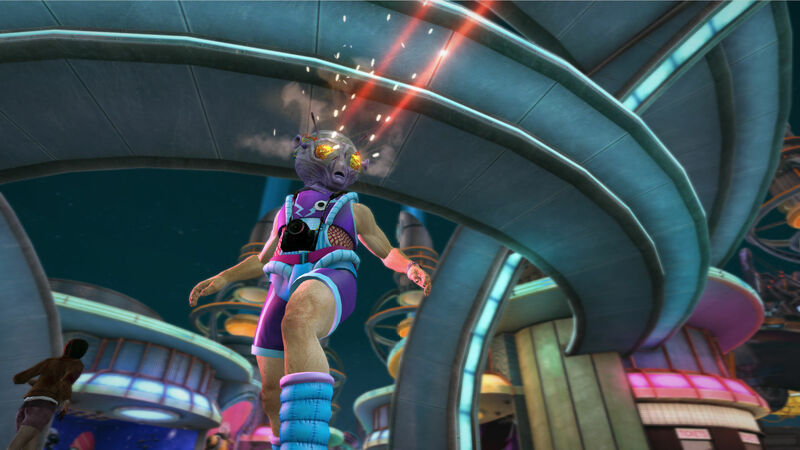 Join Frank as he indulges in the insanity of "Uranus Zone," Fortune City’s very own theme park. Full of deadly rides and crazy attractions, the sci-fi themed Uranus Zone is a true zombie-killing paradise. 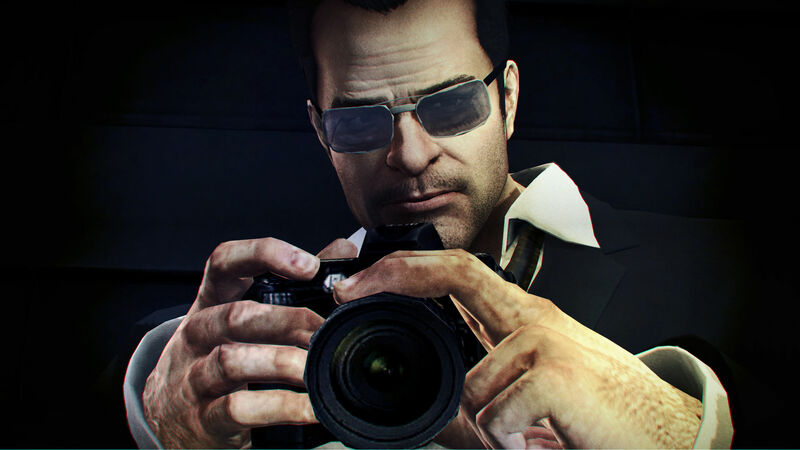 Frank’s come-back means the return of his trusty camera, with players able to earn Prestige Points (PP) for specific photo opportunities that are graded against criteria such as horror, drama, erotica and brutality. 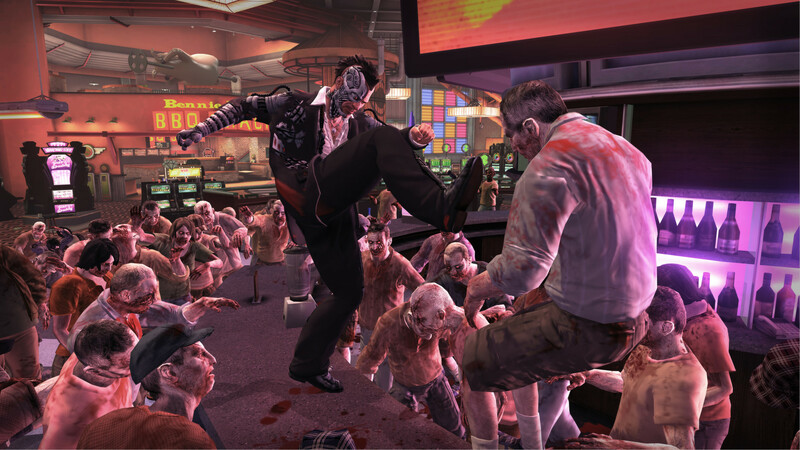 In addition to the new scenario and gameplay enhancements, Dead Rising 2: Off the Record offers a suite of technical updates including load time optimizations, improved network performance and a host of system upgrades to deliver a more satisfying Dead Rising experience. Say "Cheese!" 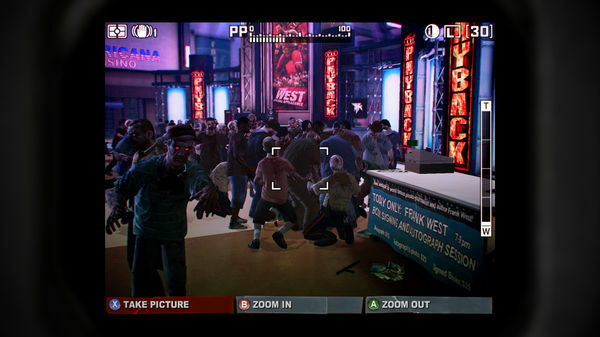 – Capture those classic, violent, scary and hilarious Dead Rising moments, earn Prestige Points and complete all new missions with Frank's new and improved camera feature. 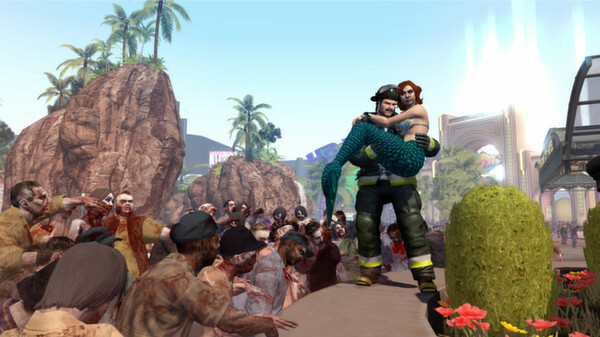 Upgraded Experience – Full of technical improvements, system enhancements and feature upgrades to create a faster, smoother, more satisfying Dead Rising.